VR-Centre are an industry leading provider of virtual reality solutions for live events & brand activations. We capture imaginations, reach out to new audiences and entertain in unique ways. Through event production and content creation, our team can make VR work wonders for you. A unique option for events. Discover new ways to engage with your clients. Understand the technology behind our VR systems and why they impress at events. Select from consultancy, project management and fully hosted VR entertainment services. 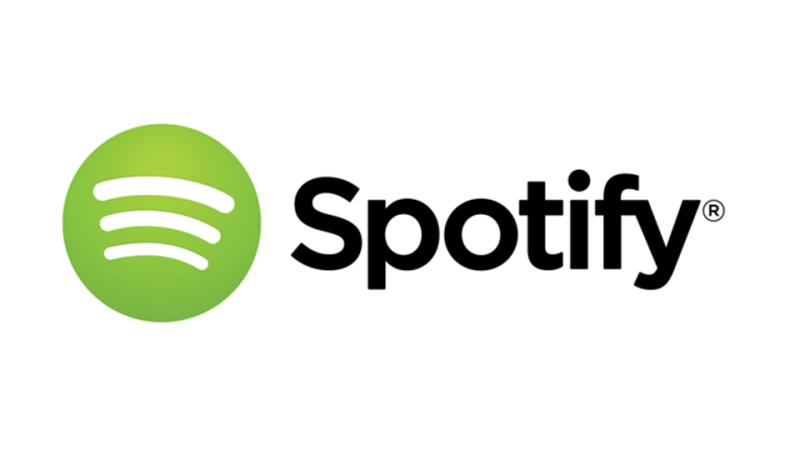 Our clients include Spotify, Soho House group, British Film Institute, and many more. Here at VR-Centre we provide fully hosted VR entertainment for events combined with inhouse curated/created content. We take guests on totally unique journeys, providing them with experiences they'll never forget. Our live VR experiences are delivered in multiple formats, from the latest generation mobile headsets, through to full body standing/moving experiences and force feedback driving systems. From single booth demonstrations, through to multi-system VRcade environments, our team can scale virtual entertainment environments to fit your event size and budget. VR content delivery needs to be reliable and constant, with high frame rates and graphical quality that best sells experiences, maximising end user enjoyment. As such our live solutions utilise our own fleet of high end virtual reality systems, based on class-leading Nvidia GPU’s. Our headset and controller choice has been the HTC-Vive since launch, as they provide the reliability, visual fidelity and maximum full body movement our experiences require. We have recently introduced wireless connectivity for our headsets too, giving even more freedom. In addition to the VR systems, we also provide event focused features like foam safety flooring, crowd control with tensa barriers, powerful audio systems, full LED mood lighting, 4D effects like wind & haptic feedback vests, plus in-house AV for spectator screens up to 100” in size. Fully hosted virtual reality entertainment for professional events - Our capability in live VR events is best highlighted with our valued client list, which includes companies such as Spotify, Soho House Group, Enjoy Work, Centaur Media, Guinness World Records and the British Film Institute. Each event is individually curated to provide experiences, hosting and content that works best for each client. 360 video and drone photography production for event capture and marketing - Our team have recorded events, locations and venues in 360 glorious degrees, in still and video formats, mono and stereoscopic, helping to provide unique marketing tools for increased end user engagement on bespoke delivery platforms and mainstream 360 distribution systems. Bespoke VR content creation – utilise our inhouse 3D environment creation, level design, art direction, sound design and game engine enablement; our team enjoy taking on challenging briefs from initial ideas through to delivery. Our passion for VR enabled marketing, learning and entertainment helps us create truly memorable content. VR Consultancy - Our team have helped many companies craft their future VR roadmaps and thought leadership on consumer adoption, specific to various industry verticals. We provide our VR evangelist skill-set for keynote events too, talking on the subject of VR futurology, marketing and opportunity development. Spotify - Our team curated a unique in-house event for the UK Spotify team, providing 4 VR systems and turning their UK headoffice into a fully fledged VRcade for a day. With an emphasis on team building, creativity and technology awareness, the event allowed over 80 people to get hands on with the latest VR systems and content, along with music centric environments and hardware. "VR-Centre put on an incredible day for Spotify, our team were buzzing for days after!" 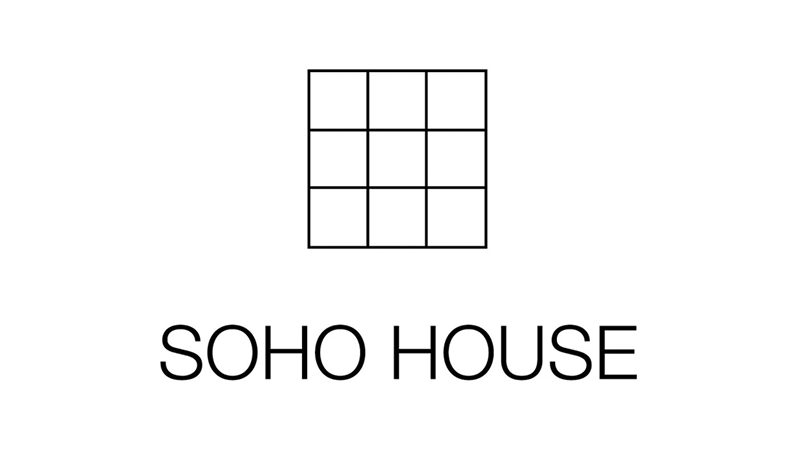 Soho House Group - A unique lifestyle brand requires totally tailored VR event experiences for it's members and guests. Working to a brief requiring multiple themed events, VR-Centre linked up with music producers, meditation experts, industrial designers and games developers, to create a series of events across the Soho House group of clubs, demonstrating the latest trends in VR technology application, including talks and hands-on sessions. Hosted throughout 2017 and into 2018, the events have drawn online interest and social media impressions. 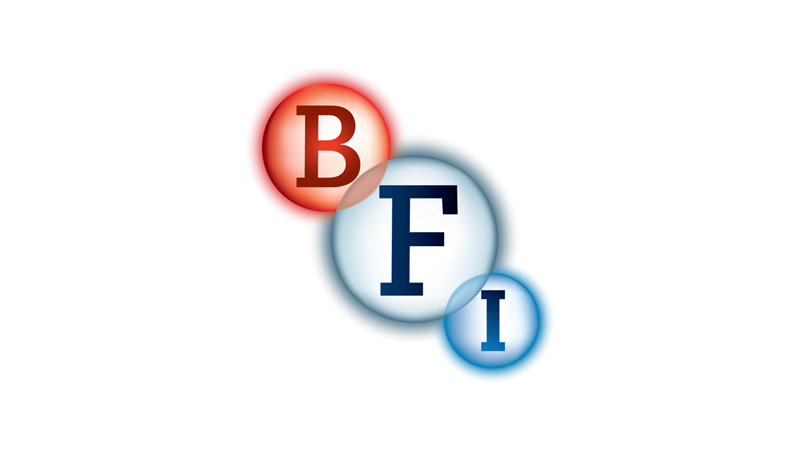 The BFI - VR-Centre and the British Film Institute worked together in May of 2017 to host a unique private VR event, designed to introduce over 150 industry figures to the concept of VR entertainment. Hosted at the BFI's Southbank venue, in the iconic Blue Room exhibition hall, VR-Centre provided a total of 6 full body HTC Vive systems, within a highly themed 'Tron' styled VRcade, which included body balancing, traditional shooting and VR car racing setups. A team of 5 trained VR hosts installed and setup the space within 5 hours and ran the four hour event to capacity. A total of 6 high power projectors allowed spectators to enjoy the realtime view of VR users around the room, along with mixed audio. The space was fully risk assessed, with safety flooring, tensa barriers and spectator cordons ensuring a safe event space for all. A broad range of content was enjoyed and guest reviews were glowing throughout. "It was a really professional event and the guests evidently loved every second of it. 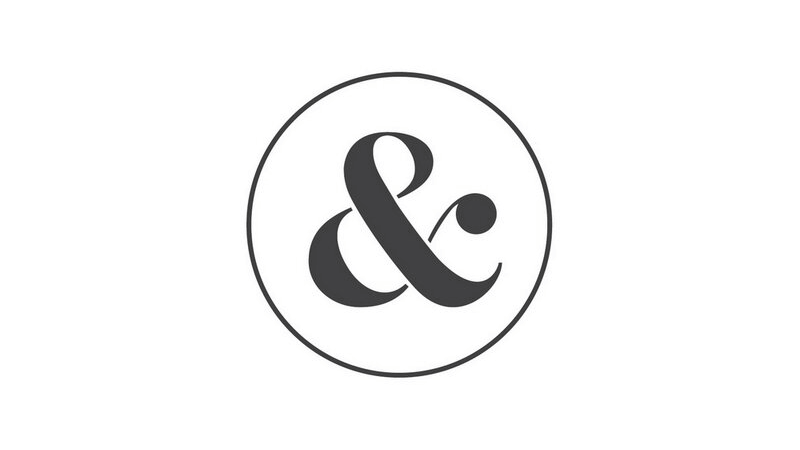 The VR-Centre team ran it all flawlessly"
Ampersand Hotel - When a discerning client requested a fully fledged 'VR arcade' for a significant birthday, VR-Centre were happy to plan, project manage and provision the full event. Across an eight hundred square foot space our team installed four interconnected VR play systems. Uniquely, this client asked for local-multiplayer between VR players, a specific request and one our team were able to provide for. Up to four players were able to fend off 'zombies' within the same virtual environment, with their bodies and actions tracked for each other to see. "VR-Centre put on an incredible event for our guests, the technology worked flawlessly and it felt like we had four 'holodecks' at the party. 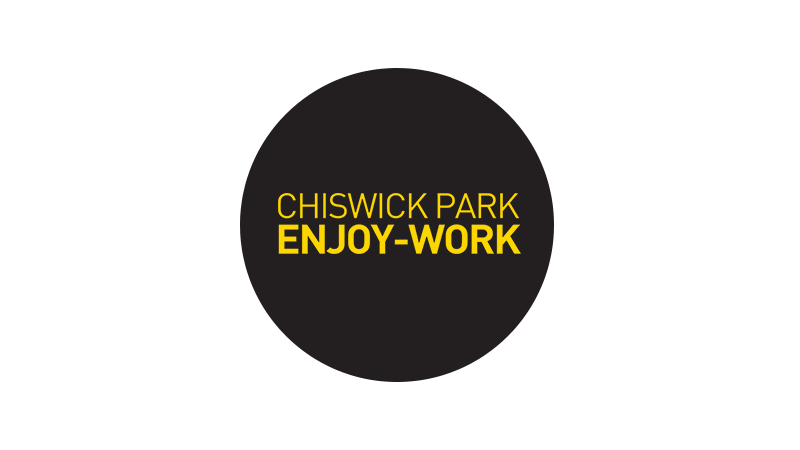 We will be booking them again"
Enjoy Work, Chiswick Park – As one of the biggest media business parks in the UK and host to some of the biggest media companies in the world, Chiswick Park has a unique and discerning membership. As part of the park’s events season throughout the year, VR Centre has brought a broad range of VR experiences and activations to the location (over eight events during 2017). From single booth VR solutions, up to 7 system environments including VR car racing and haptic feedback experiences, our relationship with Enjoy Work has shown that VR events can be scaled effectively and managed with a flair that clients truly appreciate. 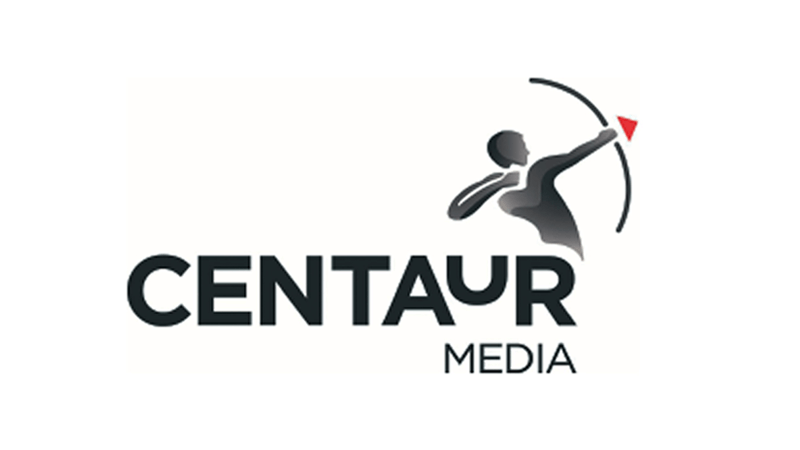 Centaur Media - When VR-Centre were approached by Centaur Media to create a VR experience space at their Festival of Marketing event in 2017, our team knew we wanted to develop a unique activation that would really stand out. Forming a collaboration with Guinness World Records, VR-Centre produced bespoke virtual content (using our in-house team) that allowed delegates the chance to attempt the world's first live record attempts, within virtual reality! Combining unique content designed purely for this event, along with live VR event stand design, delivery and hosting, VR-Centre were able to make the big splash for Centaur Media at their Silicon Roundabout space within the Festival of Marketing.